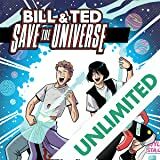 What's to Love: We're having such an excellent time with Bill & Ted's Most Triumphant Return that we want to step back in time and bring back Evan Dorkin's (Milk & Cheese, Beasts of Burden) classic Bill & Ted comic series to new readers.What It Is: The most non-non-non-NON-Heinous Eisner Award-nominated series, Bill & Ted's Excellent Comic Book has returned! 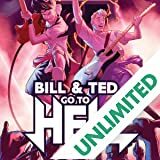 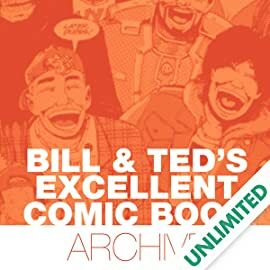 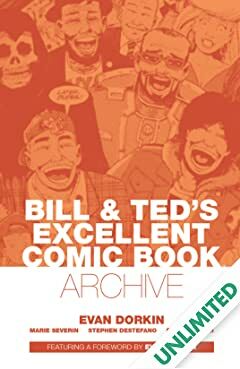 Completely re-mastered and collected in prestigious hardcover format, experience the entire Dorkin Bill & Ted run like never before. Station! 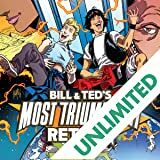 Includes the bodacious adaptation of Bill & Ted's Bogus Journey with all the changes and scenes that never made it into the final feature that started it all.